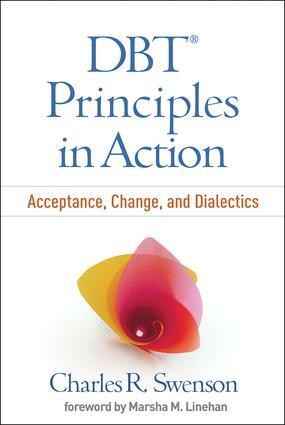 Distributed exclusively by Routledge in the UK and Europe, Guilford is an independent publisher of books, periodicals, software, and DVDs in mental health, education, geography, and research methods. Based in New York City, Guilford has built an international reputation for partnering with authors who are recognized experts, and who translate their knowledge into vital, needed resources for practitioners, academics, instructors and students, and general readers. Our dedicated editorial professionals work closely on each title to produce high-quality content that readers can rely on. See below for details about new and enduring publications. 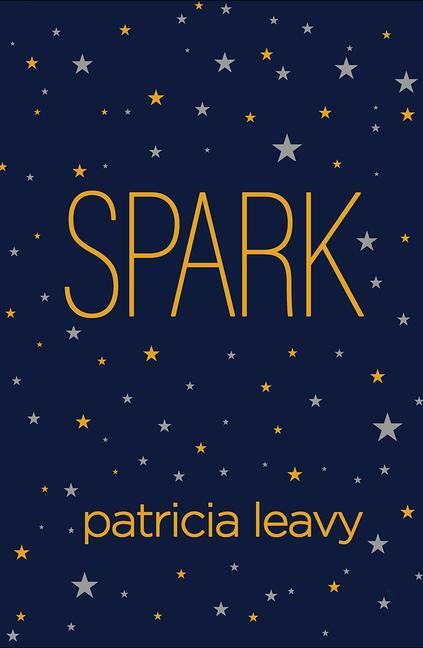 This online collection is filled with the latest and bestselling Guilford Press books chosen specifically for students. Research Methods is a FreeBook brought to you by Routledge and Guilford Press. 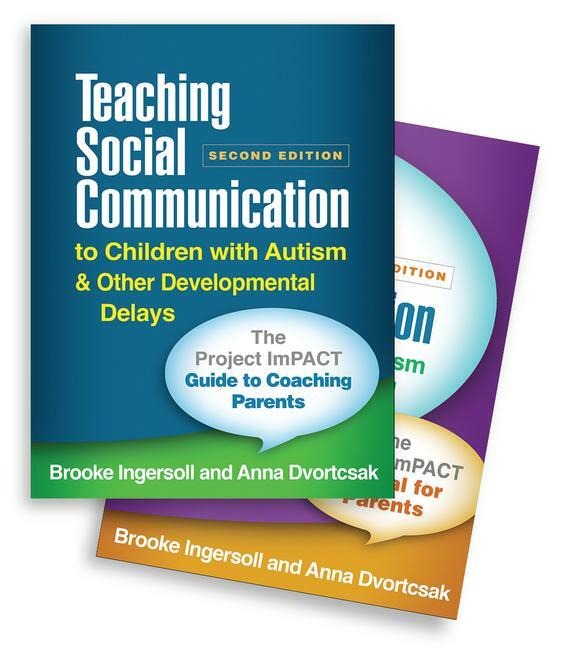 It contains a collection of curated content from some of our top titles and leading experts. New in Paperback titles represent the best of our cutting-edge hardback publishing in a paperback format and price, making the content even more accessible. Visit Guilford's Featured Author pages to find out more about our distinguished, world-leading authors. New and recent Guilford titles are available as eBooks, as are many older titles. Order directly from Guilford.com or from major eBook vendors. All eBooks from Guilford.com are now DRM-free! 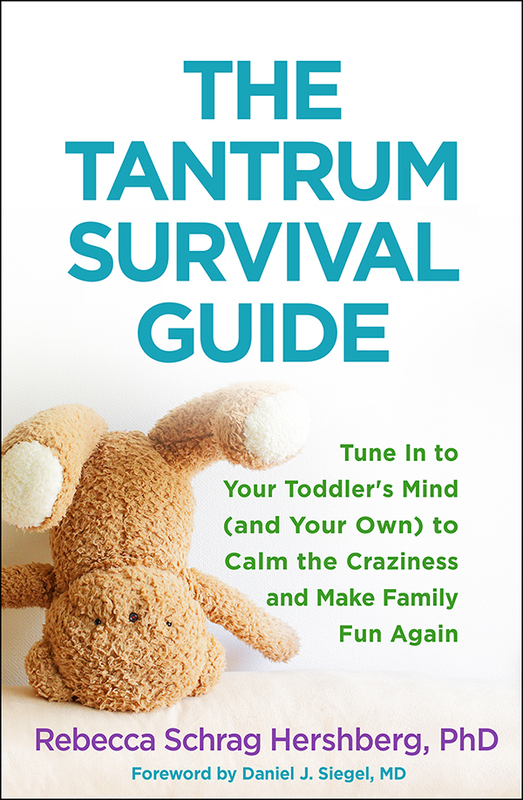 Read a Q&A with The Tantrum Survival Guide author Rebecca Schrag Hershberg on Ni4kids. 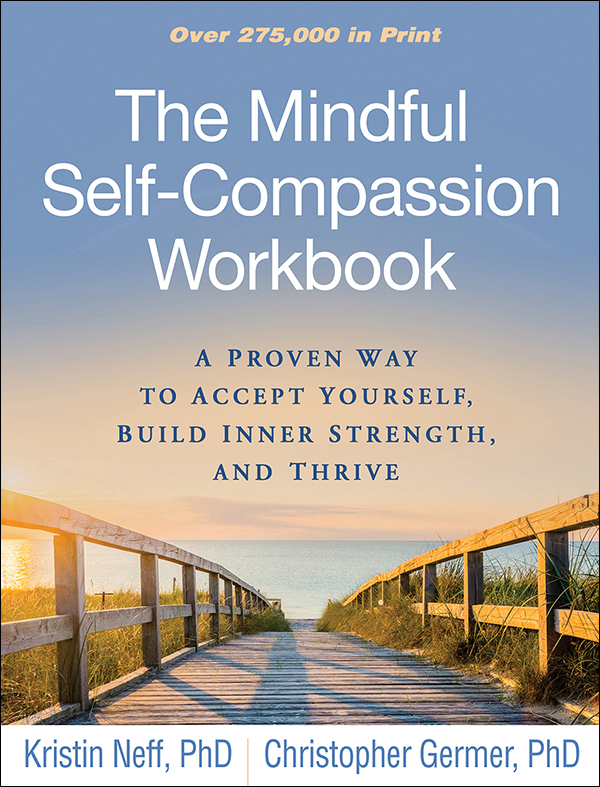 Read an article written in The New York Times, featuring The Mindful Self-Compassion Workbook co-author Kristen Neff, PhD, about the benefits of being kind to yourself. 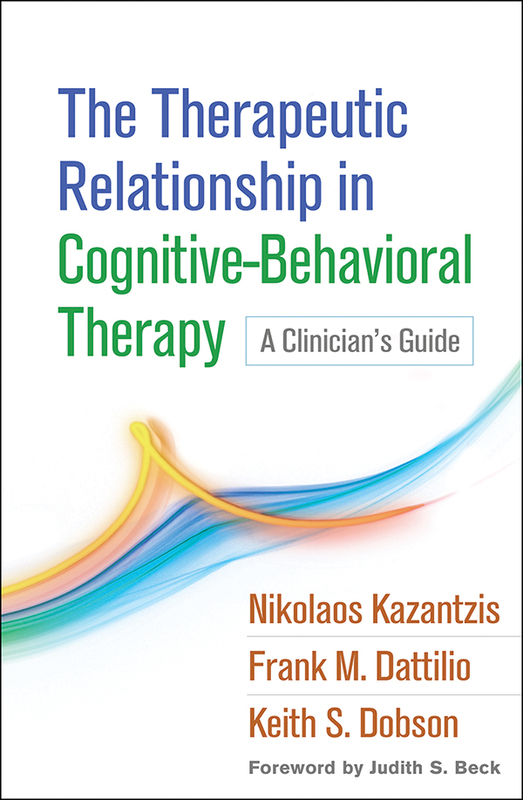 Read author Dr Frank Dattilio's interview on PsychCentral on how clinicians can strengthen their connection with patients.